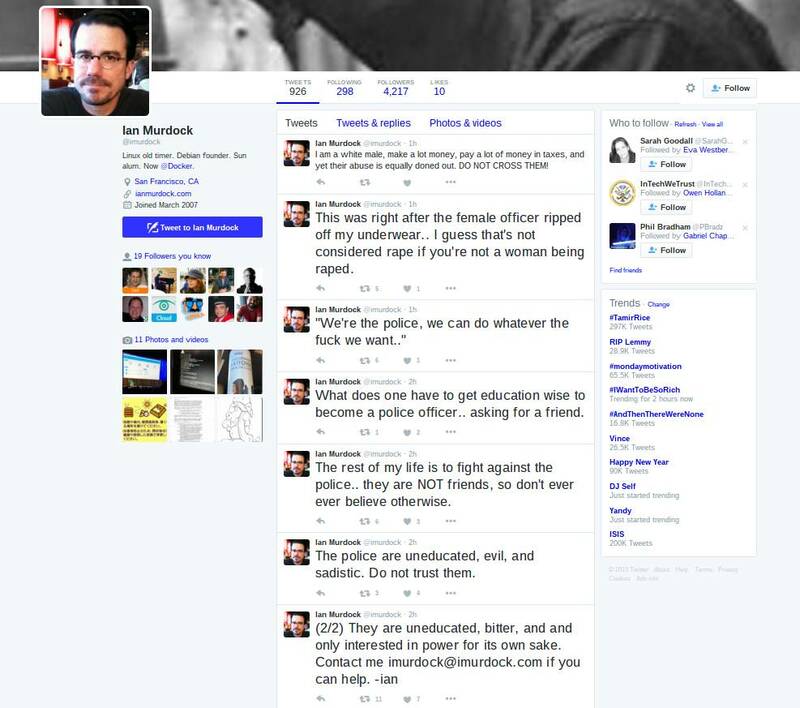 Debian GNU/Linux founder Ian Murdock has died. He was 42. Murdock is best known for launching the open-source distro in 1993. Just last month, he joined the technology startup Docker in San Francisco. On Monday afternoon, he posted a string of distressing and erratic tweets, revealing he had been arrested by police near his home in the city, and that he was accused of assaulting an officer. Murdock was also threatening to kill himself. After people reached out to him, he appeared to calm down, vowing instead to clear his name. Murdock died that evening. His Twitter account has since been disabled. The free-software community was stunned by news of Murdock's death. 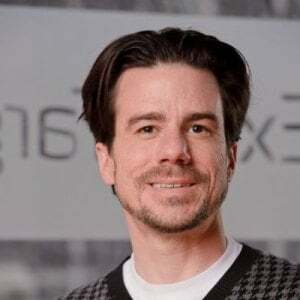 "With a heavy heart, Debian mourns the passing of Ian Murdock, stalwart proponent of Free Open Source Software, Father, Son, and the 'ian' in Debian," the Linux organization said in a statement. "Ian's dream has lived on, the Debian community remains incredibly active, with thousands of developers working untold hours to bring the world a reliable and secure operating system. The thoughts of the Debian Community are with Ian's family in this hard time." While Ian is the "ian" in Debian, "Deb" is Debra Lynn, Murdock's girlfriend while he was creating the project. They married in 1993, and divorced in 2008. It is understood Murdock was the father of two daughters and one son. The cause of death is not known at this stage, but it is not believed to be suspicious. A spokesperson for Docker said it was a "private matter." According to the San Francisco police, officers were called to Steiner and Union St in the city at 11.30pm on Saturday, December 26, following reports of a man trying to break into a home – that man was identified as Ian Murdock. He reportedly fought with the cops, and was given a ticket for two counts of assault and one for obstruction of an officer. The techie had been drinking, according to the police logs. A medic arrived to treat an abrasion to Murdock's forehead, and he was released so he could be taken to hospital. A few hours later, on Sunday, December 27 at 2.40am, police were called again to reports of Murdock banging on the door of a neighbor at the very same block. A medic arrived to treat him for any injuries. Officers then took Murdock to the county jail where he was held in a cell. Murdock was bailed later that day, on Sunday, after a bond, said to be $25,000, was paid. He died the next day.